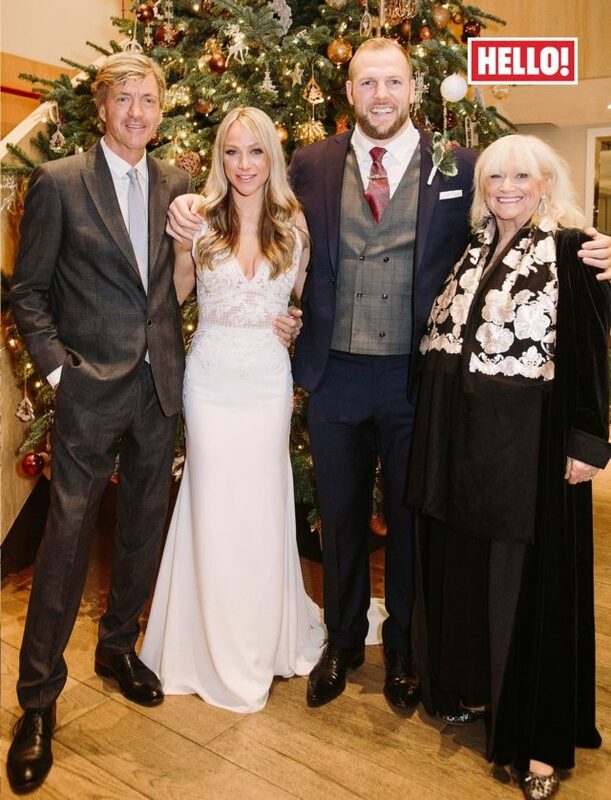 TV star Richard Madeley prepared to walk his only daughter down the aisle by watching the film Father Of The Bride, his daughter Chloe has revealed. 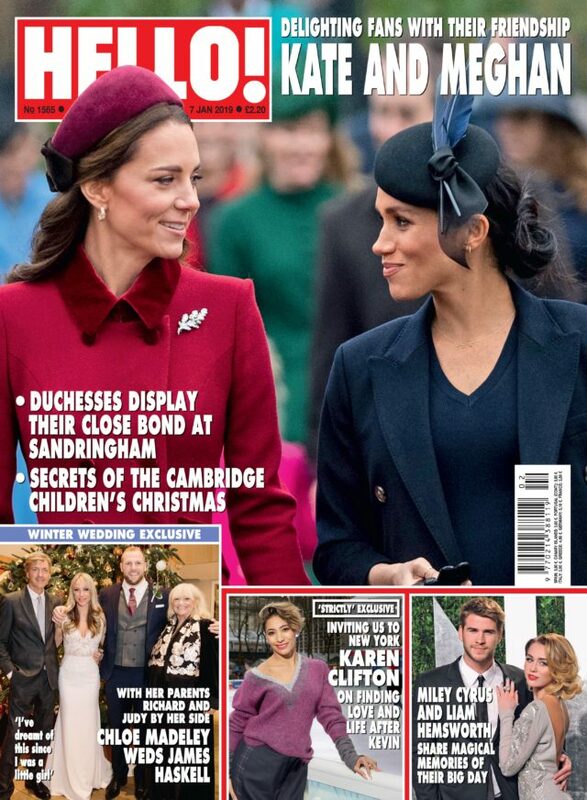 The personal trainer, 31, married rugby player James Haskell at a country church adorned with red roses on December 16, in front of her famous parents Madeley and Judy Finnigan and TV presenter Zoe Hardman and rugby star Paul Doran Jones. Chloe told Hello magazine her father was “super excited” to be included in the wedding, driving her to church in his black Jaguar and walking her down the aisle. She continued: “I’m a daddy’s girl and he was so looking forward to driving me to church – a tribute to our father-and-daughter road trips. Finnigan added: “James had me from ‘hello’. Chloe said she had tears running down her cheeks during the ceremony, for which she wore a white Pronovias gown. She said: “It was incredible, something I’ve dreamt of since I was a little girl. “When I turned the corner inside the church and saw James standing at the end of the aisle, I immediately felt tears streaming down my face. Haskell said he was also filled with emotion at the ceremony, adding: “To be honest I wasn’t sure when I saw her whether to smile or cry.